The death of an abortion survivor changed the life of Texas physician Dr. Ron Bryce. During the 1980s when Bryce was doing his residency at a Fort Worth hospital, he attempted to save the infant’s life. As an emergency medicine physician, Dr. Bryce recalled the day he was summoned by the neonatal intensive care unit late in the evening. He recalled receiving a code blue to the operating room and said that he had no idea what the emergency was about. “It was confusion in the operating room. It was confusion,” Dr. Bryce recounted. Sadly, the child, too young to survive outside the womb at the time, ultimately died. “The baby was too young to be viable — 21 weeks. I couldn’t just let him die. 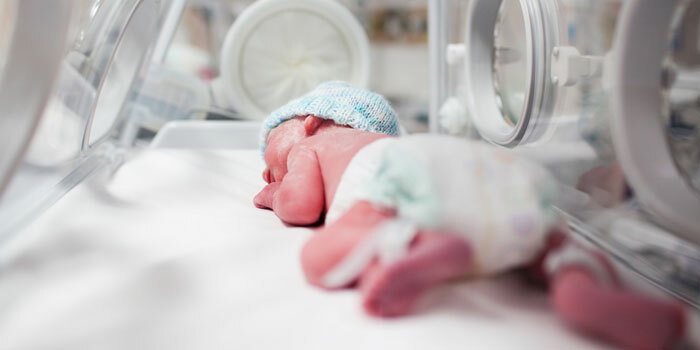 I took to the baby to the neonatal intensive unit. Some probes were too small. He survived until the next day and then died,” Dr. Bryce stated emotionally. At the time, I had been a physician for about three years. I had seen a few aborted fetuses who still had a heartbeat. But this infant wasn’t lying limp like the others were doing. He was moving his arms and legs and looked as if he wanted to cry—a rather embarrassing situation for the abortionist. The situation struck me as absurd. Just minutes earlier, this fragile human being had legally been a “nonperson” possessing no rights. Yet, after surviving the abortion, he had magically become a “person” entitled to medical care (however inadequate that care happened to be). The same system that had failed to kill him was now in charge of saving his life. I stared down at his frail body, emotion arose in my chest with each tiny heartbeat… his breathing became more labored, he grimaced several times—evidence of a struggle with something he had no ability to comprehend. While I could see him, with his eyes fused shut he could not see me. He would never know me or remember me, but I would always remember him. Finally, his grunting quieted, movements ceased, and the grimace passed. 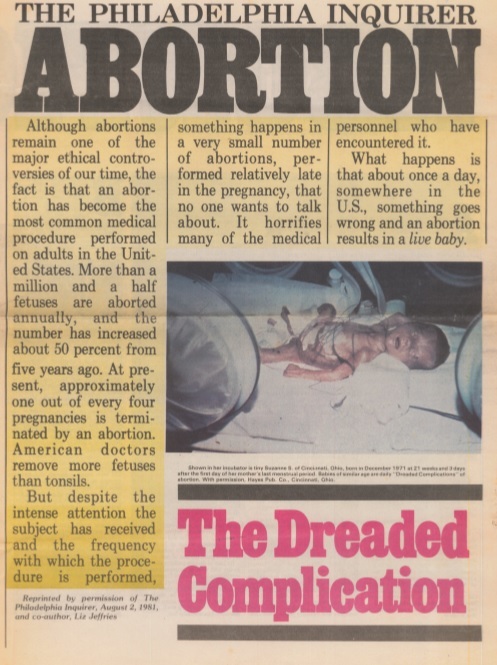 Since the 1970s when the Supreme Court ruled in favor of Roe v. Wade to permit legalized abortion in America, we have heard stories about the so-called “dreaded complication” — a term abortionists have used to describe babies surviving abortions. And there are babies who survive only to be killed outside the womb, which is infanticide. One of the more infamous abortionists known for this is Kermit Gosnell, who killed babies by snipping their necks after they were aborted at his National Abortion Federation-affiliated “House of Horrors” facility in Philadelphia, Pennsylvania. Experiments performed on living abortion survivors: here and here. 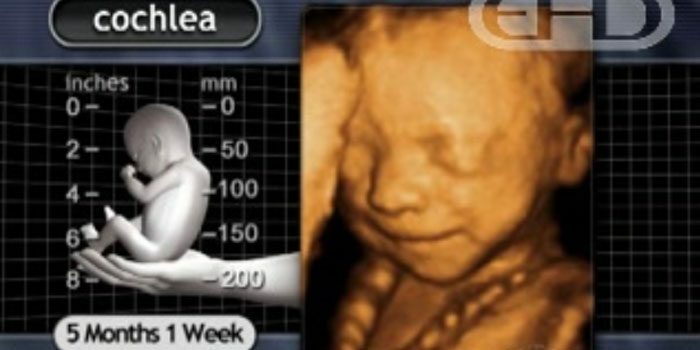 The story of little Ana Rosa Rodriguez, who survived a late-term abortion after the abortionist severed her right arm, is particularly horrific. In that case, the abortionist stopped the procedure, demanding the child’s mother come up with more money for him to proceed. 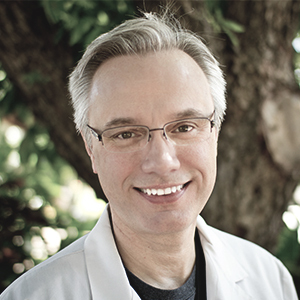 Dr. Bryce told Live Action News, “Before I treated that little boy, I was nominally pro-life.” Now, he works to end abortion.